Message: God is so purposeful. All too many times He gives me a warning through a gentle nudge. Do you ever get those nudges? 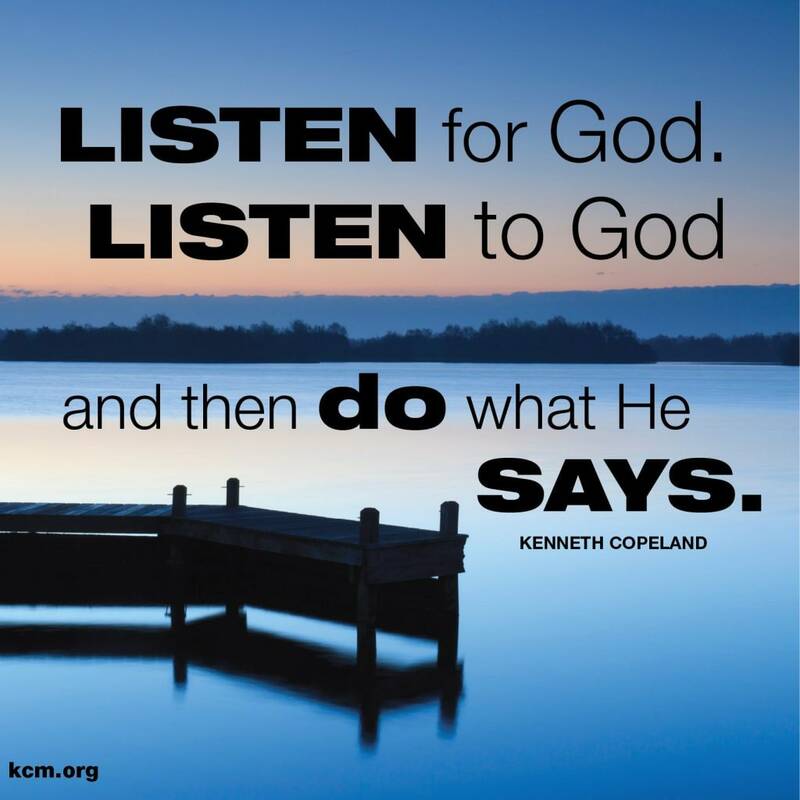 Though you may not actually hear God’s voice, the urge to do something is there. Maybe a student pops in your head and you are convicted to pray for him. Or you find yourself at home watching a video on YouTube that turns raunchy and you know you should just click out of it. Or God tells you to get out of your chair and help a student in need instead of working at your desk. This morning I had one of those nudges. Every morning I come in before school, I pull two or three strips of laminated paper to pray for. The cards have a variety of areas of my life at work that I should be praying for: colleagues, students, certain situations, scriptures that need to be lived out. This morning two words were staring me down on one card. The words cut right to the chase: No gossip. I routinely bowed my head and prayed that no gossip would be uttered from my mouth. And then 4th hour happened. The sad thing is that I wasn’t even on guard. I should have been! Especially after having prayed about it a few hours earlier. I don’t know whether it was Grumpy Monday syndrome or what, but I used every bit of that team plan hour to slander mischievous students behind their backs. Believe me, I led a charge in berating the efforts of our underachievers, sarcasm dripping from my lips, uttering words that certainly would not be said if those students were present. I had moments where I could have stopped, but I didn’t. I could have turned the conversation to the positive. But it was just too tempting to roast those who were not present with me. Kids who breezed through their MAP testing. Kids who came unprepared. Kids whose focus rivals that of a four-year-old on a sugar high. Kids who dominated MAP testing but do not show the same potential academically in my class. I held nothing back. It was brutal. Yes, coming to the Lord in prayer later was humbling for me, but it was necessary. It was needed beyond belief, and when I asked His forgiveness, His loving grace enveloped me. But this story is not supposed to give a warm fuzzy about God’s grace. It is a reminder to listen to those nudges. If you know what you ought to do, don’t beat around the bush. Do it. No ifs, ands, or buts. Challenge: What is God calling you to do today? Spend some quiet time in prayer reflecting on how the Lord can use you. Ask him where you are likely to be tempted. Pray boldly that you will overcome those temptations. Bible story: Read Matthew 1:18-24. How did Joseph obey God’s nudge? What was Joseph risking when he followed through and took Mary to be his wife? How would history have been different had Joseph not followed through? Prayer: Lord, forgive me when I do not listen to your nudges in my life. Help me confess my sins and live my life in a manner worthy of Your name. Amen. Thank you for your words! I am currently working on this! I have been having a rough semester, and I got so far behind in my schoolwork. I just kept seeing the list of things I needed to catch up on grow longer and longer and felt so overwhelmed! I felt God’s nudge telling me that if I just do something…. ANYTHING….. I will have a better grade than I do now. I worked pretty diligently, and was able to almost get caught up all the way in two of my classes! Your devotional was confirmation that I am not alone in my struggle to do what I know is right. And it was validation that God is telling me that if I work hard and call on him to help me, that he will always be there for me! Have a blessed day!